Madison Heights, MI is the “City of Progress,” and it’s a lot easier to make progress in this Detroit suburb when you have plenty of space in your home or workplace. 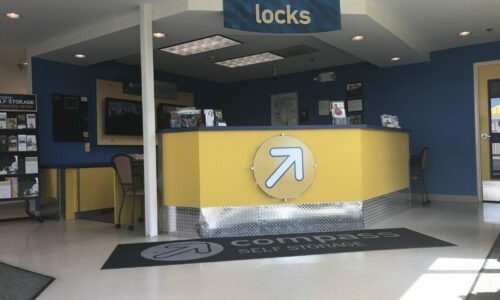 Just minutes from Interstate 75, Compass Self Storage supports families, small business owners, and anyone else needing a nearby storage spot. 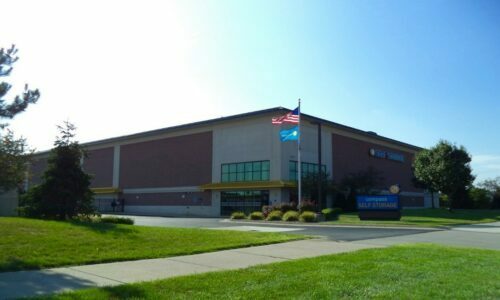 Whether you’ve recently moved to a new home and need help organizing, or you’re opening up a new shop in the surrounding area, we have the self storage offerings you’re looking for. Find a storage unit in the size that fits your needs, and store with us for the amount of time that fits your needs, too. With our month-to-month leases, you can rent as long as you need to – whether it’s for the short or long term. Our unit sizes at our Madison Heights, MI facility include 5×5, 10×30, and everything in between. So, no matter if you’d like a locker-sized unit for excess clothing or a living room-sized unit for furniture and shelves, look to us for the convenient storage solution. Climate Control: Don’t let the summer heat or winter chill get to your stored items. Climate control keeps your unit from getting too hot, cold, or humid. Gated Access: Our secure electronic gates let you – and only you – get onto the premises and access your storage unit. 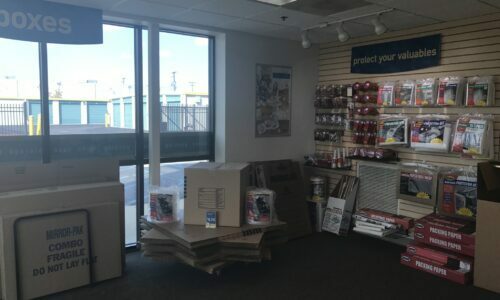 Moving Supplies: Boxes and tape are useful when moving your belongings in and out, so if you ever run out or need more, we have them at our on-site store. Delivery Acceptance: Do you want to store any of your online orders? 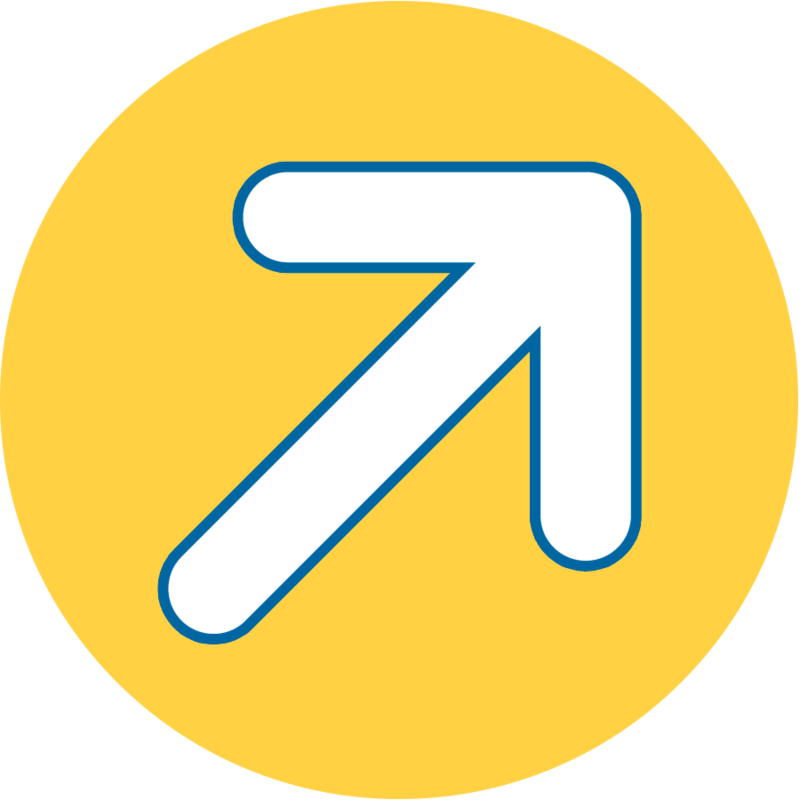 Cut out a step, and have your packages delivered straight to our facility! 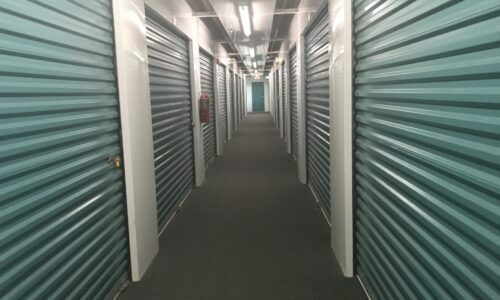 If you’re lacking space, Compass Self Storage is your destination in Madison Heights, MI. Reserve your unit today!